The 53rd Monterey Jazz Festival presented by Verizon got off to a flaming start with the Ben Flocks Quartet on the Garden Stage. Led by Flocks on saxophones, this was a great warmup for things got into full swing with the 8:00 and 8:30 sets. 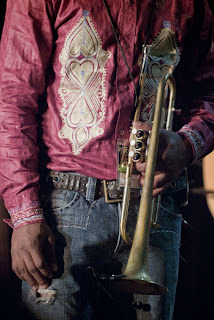 Roy Hargrove opened the night's lineup on the Jimmy Lyons Stage with his big band ensemble. This is a huge sound, with fantastic arrangements. Not only to they swing, they groove with a full, rich sound. Spicing things up a bit, Roberta Gambarini added a sultry and sensuous tone with her vocals. At the other end of the fairgrounds, the Jazz Mafia was tearing up Dizzy's Den. This was an even bigger band ensemble, complete with strings and vocals. This was jazz meets hip-hip meets world, in an intriguing mix of young musicians that know no boundaries. Les Nubians was the group that caught the Lyons stage audience off guard. The music of this French duo routinely blurs the lines between musical genres. Fitting with the Friday night theme of "New Grooves", that's exactly what they brought. Closing the night on the Lyons Stage was the legendary Septeto Nacional de Cuba. This origin of this group dates back to the 1920s and was one of the groups pioneering the style of music known as son. 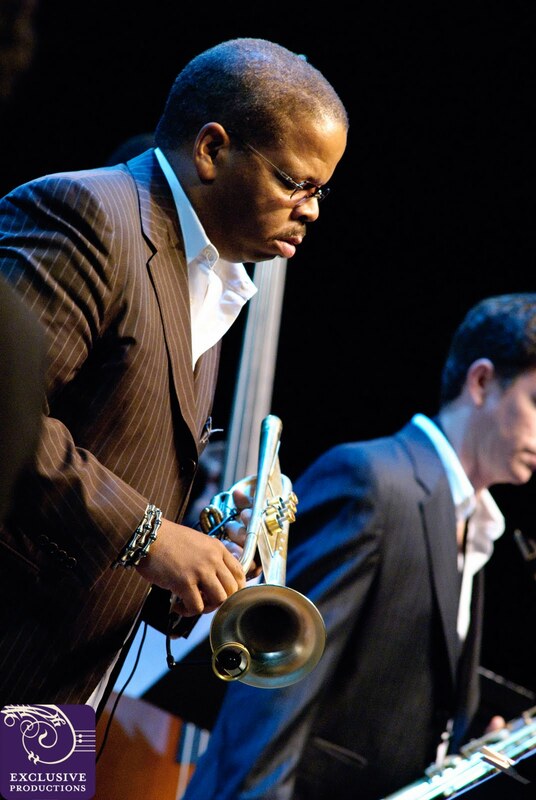 Saturday evening's feature piece on the Jimmy Lyons Stage was the appearance of the Terrence Blanchard Quintet with the Monterey Jazz Festival Chamber Orchestra. Blanchard had just completed his year as the festival's Artist-in-residence. A month before, his CD "A Tale of God's Will - A Requiem for Katrina", was released to critical acclaim. The music of that CD was an extension of the soundtrack he had written for Spike Lee's documentary "When The Levees Broke". A New Orleans native, the work also carried deep personal significance for Blanchard. Many had heard elements of this music as the backdrop for the documentary. In this West Coast Premiere performance, the majestic presence of the compositions was both deeply moving and emotional without being dreary or sad. To hear Terrence's background on the titles of the pieces completed the picture he was painting musically. The picture was vivid enough to prompt the comment, "I had no idea", from more than a few in attendance. There is always one performance that is the talk of the festival each year. This performance was the center of conversation for both the 2007 and 2008 festivals. In 2001, both Miles Davis and John Coltrane would have celebrated their 75th birthday. With that in mind, Herbie Hancock went on tour with a quintet modeled after his V.S.O.P. bands of the '70s and '80s and the Tribute to Miles band of the '90s, which in turn were modeled after the 1965-1968 Miles Davis Quintet. That band consisted of Michael Brecker, Roy Hargrove, John Patitucci, and Brian Blade. The simple path would have been to simply play a montage of the famous standards produced by those two giants. Hancock doesn't do simple. Herbie is about innovating and creating. With this collection of artists, not even new arrangements would do. Completely updated versions were called for. In what was only the second live performance by this band what the opening night audience experienced was one of those truly unforgettable "Monterey Moments". The haunting tempo of "Impressions" overlayed with the modal chord progression of "So What' was a stunning example of one of those dramatic reconstructions. Brecker's solo version of Coltrane's classic "Naima" is still the talk of the festival faithful. This performance alone was the high point that year for many in attendance. To quote one 25+ year festival veteran, "I feel privileged just to have been here". 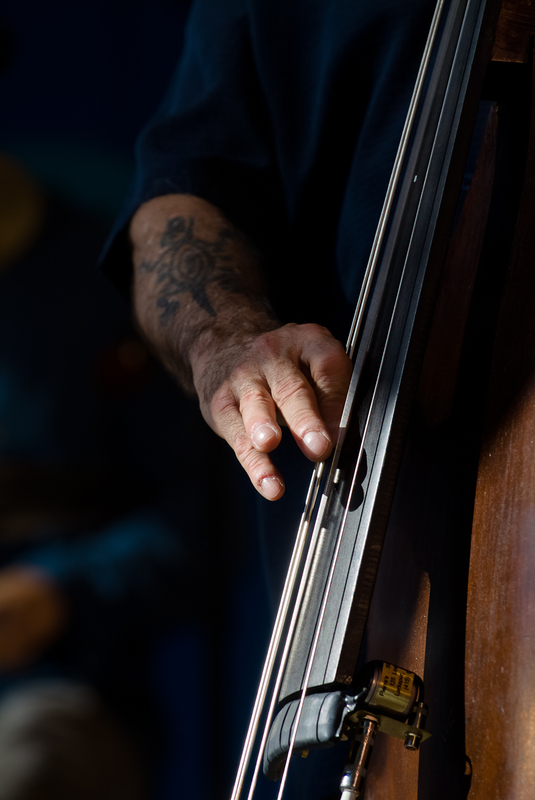 September 17th, the world’s longest running jazz festival returns to the Monterey Peninsula. 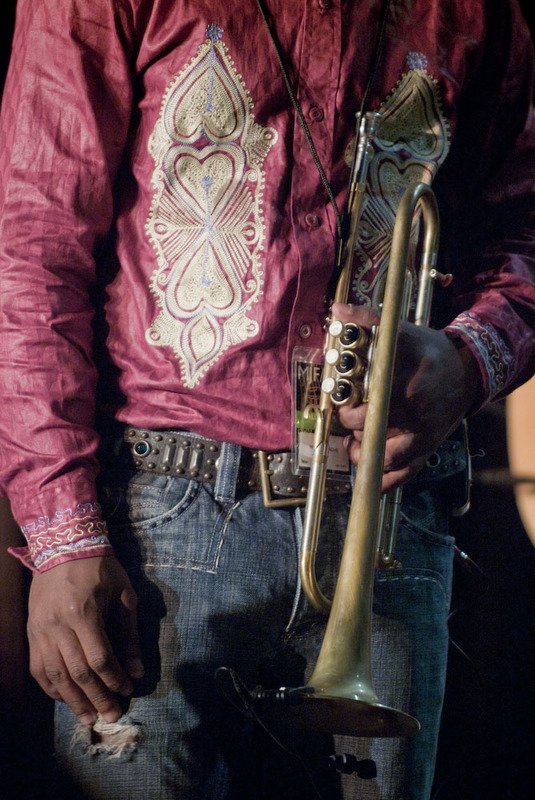 The 53rd Annual Monterey Jazz Festival presented by Verizon once again features a stellar lineup of musicians. These artists run the gamut from world-wide superstars and true legends to the brightest of new, young talent and local favorites. 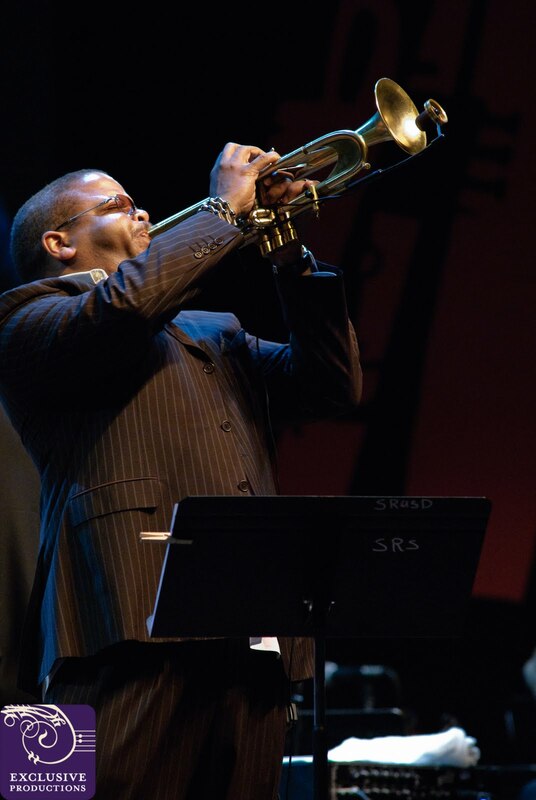 Three days of jazz at its finest await festival goers, beginning Friday evening at 6:30pm on the Garden Stage with Ben Flocks Quartet, and the Roy Hargrove Big Band on the Jimmy Lyons Stage in the arena at 8:30pm. By the time Ahmad Jamal closes the festival Sunday evening on the Jimmy Lyons Stage, over 500 artists will have appeared on the festival’s 8 stages. Those artists include Chic Corea, Les Nubians, Harry Connick Jr., Chris Potter, Dr. Lonnie Smith, Billy Childs, festival showcase artist Roy Haynes, and this year’s Artist-in-residence Dianne Reeves. Ten days and counting down to Monterey!!! Act fast to start your own tradition at the longest running Jazz Festival in the world, the Monterey Jazz Festival presented by Verizon. This marks the 53rd edition of this world renowned destination for the jazz faithful. There are still a few full Arena packages available, which are the most coveted. Single Arena concert tickets are also available, as well as single and full weekend grounds packages. Dianne Reeves, Chic Corea, Roy Hargrove, Ahmad Jamal, Les Nubians, Dr. Lonnie Smith, Billy Childs, Harry Connick, Jr., Kenny Garrett, and Christian McBride are among the 500 artists that will appear over the weekend. It all starts Friday evening, September 17, and runs through Sunday evening, September 19. For tickets, contact the festival box office at (925) 275-9255, email ticketoffice@montereyjazzfestival.org. Watch for artist profiles leading up to the festival.